Tracee Ross was spotted shopping in L.A, and she has straighted her hair (Not Permanently). She looks great. 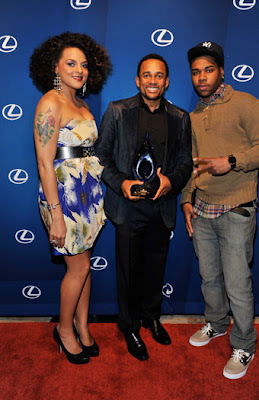 Chrisette Michele is still rocking her added natural hair! She wanted a new look, cool. 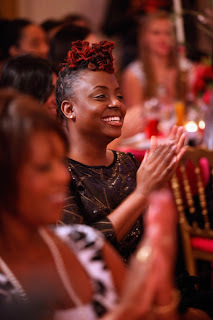 Marsha @ the Lexus awards looking fabolous as always! Not sure if DJ/Actress Tolula Adeyemi is still Natural (I wonder), rumors say that she's not...but this is a picture (left) of her yesterday at the Eat, Drink, and Chew Banquet. 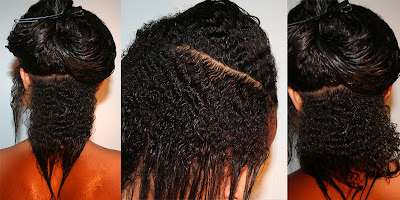 the right picture is what her hair use to look like...hmm! Solange @ the 2011 Victoria’s Secret SWIM Collection Pink Carpet Event, I love how she changed her whole style up. I love this look and her style has actually gotten way better. Her sister's hmm, not so much, and you'll find out why in a minute. Keep reading. Ledisi @ Remarkable Women's dinner. 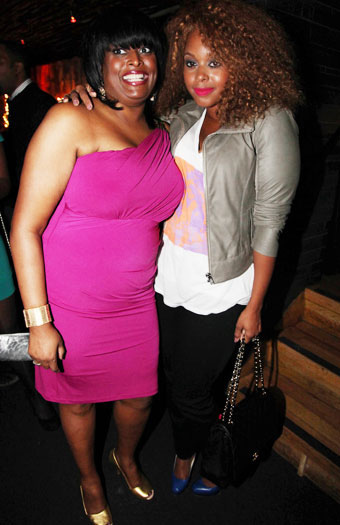 Also in attendance was Tracee Ross, Michelle Obama, etc. Kimora and Rose were spotted doing their thing...handling business. One in L.A the other in N.Y.
Yeah BELIEVE it, Raven Symone couldn't keep the Natural look for long. She went right back to her old look almost the day after the new look was revealed. 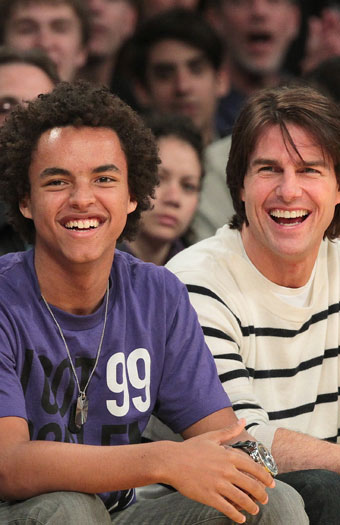 Tom Cruise & son Connor Cruise side court at a Laker's game. ....now for the picture you've all been waiting for... from a "Sister of a Natural"